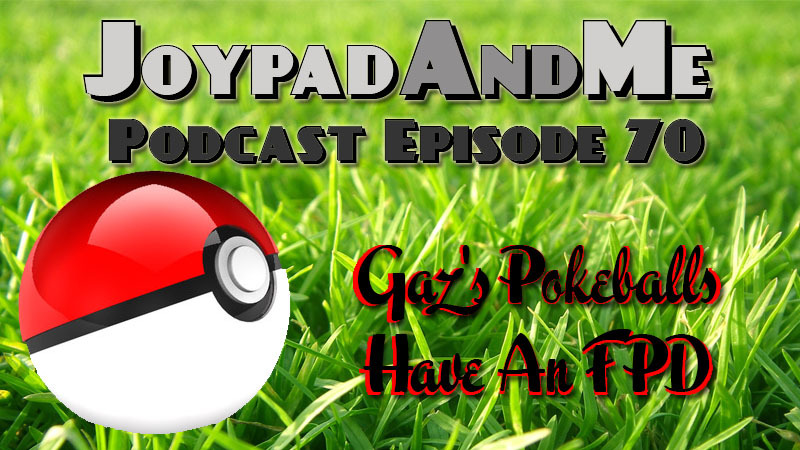 The JoypadAndMe team are back once again to bring you the latest episode of their madcap podcast. Graham, Connor and Gaz bring you the usual gaming related, tangent filled and opinion filled fun and games in episode 70. In this episode the team talk about what they have been playing in the past couple of weeks, Connor reviews both Flame Over and Yorbie Episode 1. After that we dig into some of the news that has come from the gaming world in the past couple of weeks including a rather disturbing piece of de ja vu from the previous episodes rather ‘unique’ Skype call.